The Alameda-Contra Costa Transit District wishes to thank you for your interest in our transit network. This page provides access to official District press releases and contact information for our Media Affairs staff. 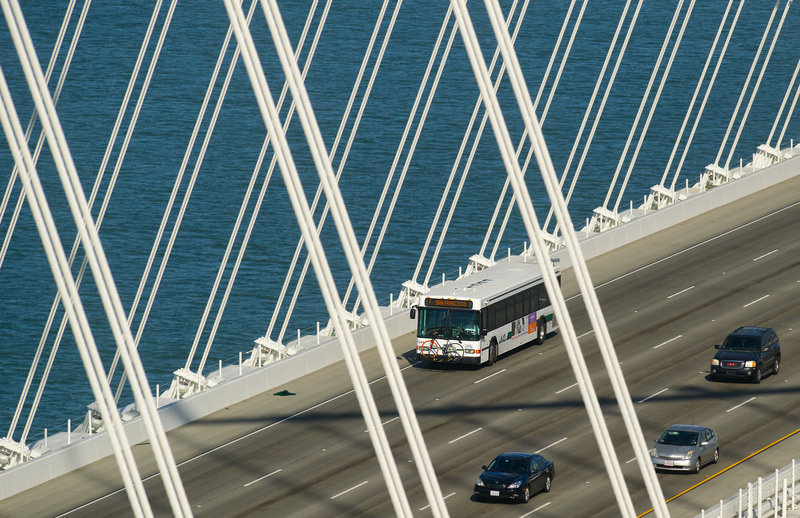 Sign up to receive AC Transit press releases.